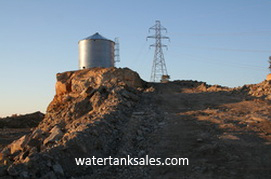 We have extensive experience constructing water tanks on mining properties. All team members are trained, certified, and experienced with constructing CORGAL® water tanks (large and small). 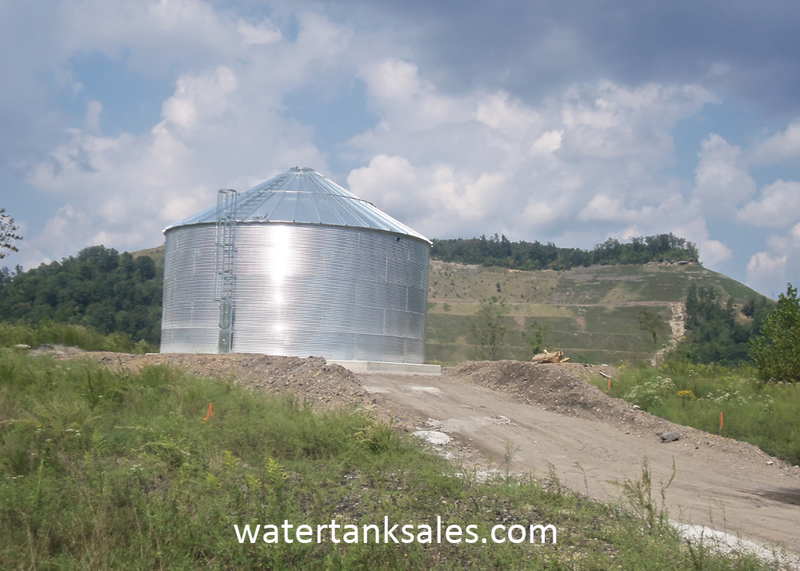 We are equipped to meet your custom storage tank needs. All team members are trained and experienced with constructing TimberTanks™ water tanks (all sizes). 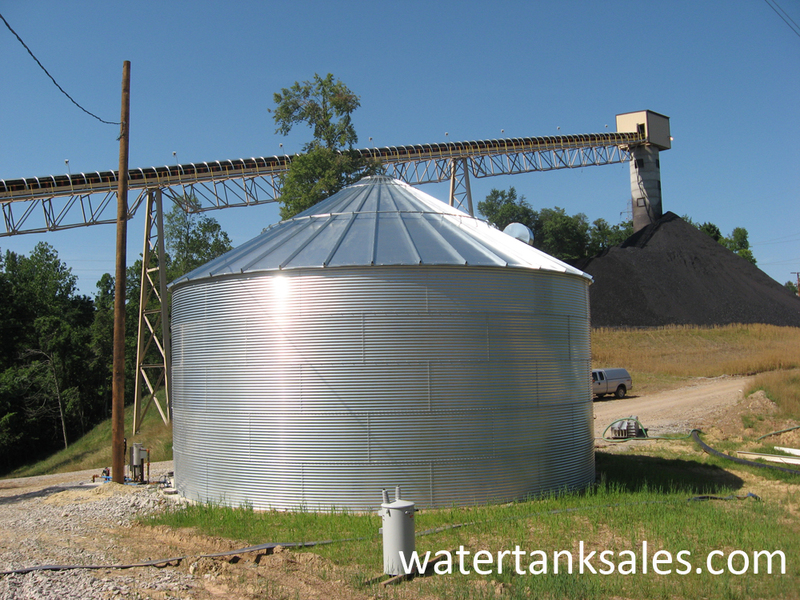 Depending on your liquid storage needs, wood water storage tanks can be a more cost-effective solution.